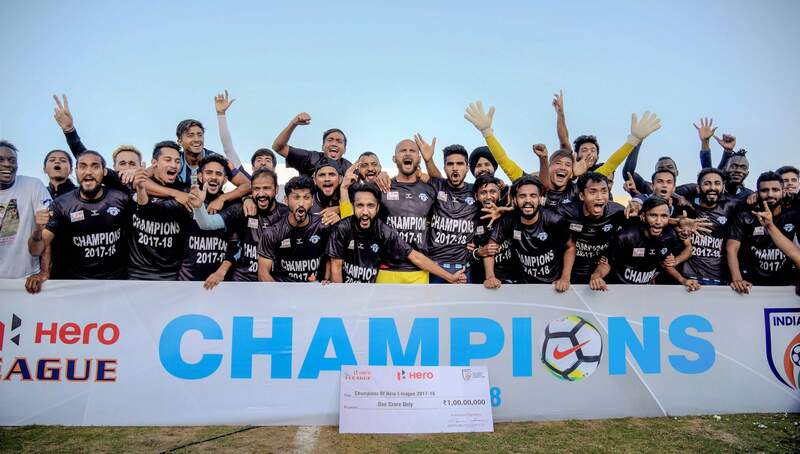 Ranjit Bajaj, the owner of I-League champions Minerva Punjab, has come out again to voice his displeasure regarding the upcoming Super Cup which is all set to kick off in a few days time. 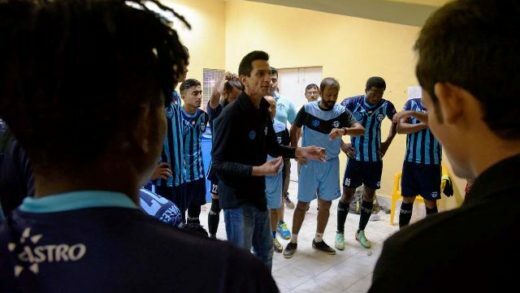 The Minerva owner faces an issue with the budget and has also voiced his concern over the scheduling of the tournament in Bhubaneswar citing concerns over the heat in which the competition would be played. 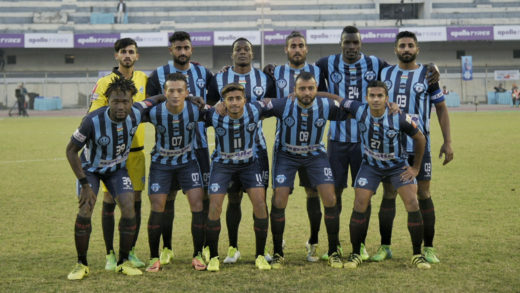 The newly crowned I-League champions have threatened to pull out of the inaugural edition of the Super Cup on Monday night. “For the Super Cup, if you have one bad match, you’re out but you have to pay two-month salary to the players, I have just come to know that I have to pay for my own boarding, lodging and travel and there is no subsidy. I can’t afford that. I am going to stay there thinking of playing the final and if that happens, I would have spent ₹55-60 Lakhs from my pocket and that is 50 per cent of my budget. 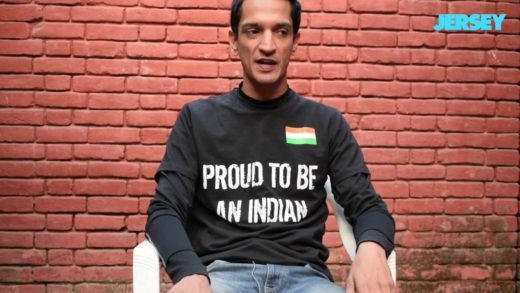 There is no way I will be able to do that.” Said a displeased Ranjit Bajaj. “Now, the ISL people will tell them what they think of this scheduling in 42 degrees heat. Let the top foreigners from ISL go there. They won’t be able to shut them up. The concentration is on the AFC tournaments next year. I don’t care about the Super Cup at all. I think it is a ‘Tamasha’ of the highest order.” He continued in vein. In the draw, Minerva was pitted against Indian Super League side Jamshedpur FC on April 2 at the Kalinga Stadium. The club has asked AIFF for financial aid in order to participate in the Cup, stating they would have to pull out of the competition otherwise. Do you think the tournament can or should go through without the champions?